Let's Talk Business Analysis - Valuentum Securities Inc.
Valuentum's Brian Nelson explains the benefits of combining both economic moat and economic castle analysis in business analysis. 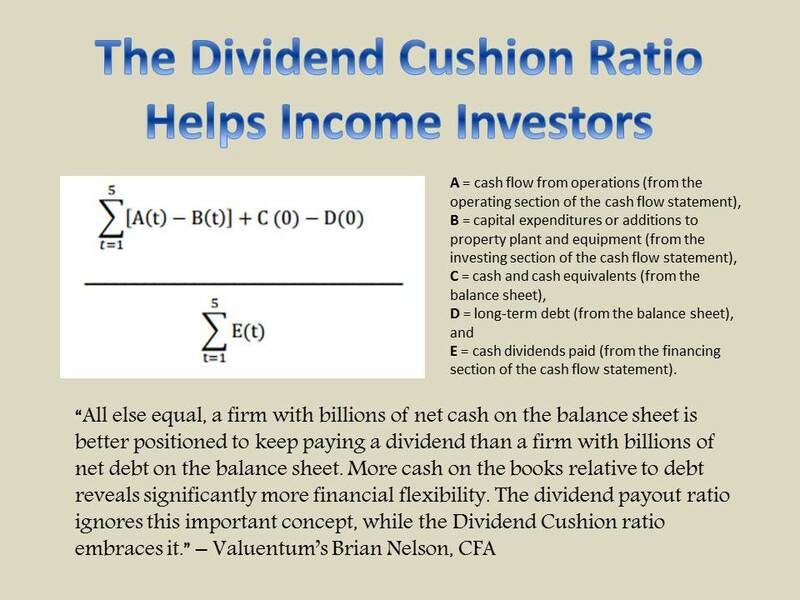 An excerpt from part II of Valuentum's four-part investment education workshop. If you cannot see the video, please view the transcript below or select the link here. If you would like to purchase Valuentum's investment education workshop, please visit the page here. “In business I look for economic castles, protected by unbreachable moats… (quoting Warren Buffett).” If you take out some of the prepositions, Warren Buffett looks for economic castles. So what we do is we provide the analysis associated with the Economic Castle rating. The Economic Castle rating is based on the academic framework that suggests that economic profit will eventually be competed away over time. Economic profit…is, for example, (let's assume) a company generates a return on invested capital, the holy grail metric, of 15% and the company’s cost of capital, its borrowing costs and its cost of equity, its weighted average cost of capital is 10%--the 15% minus the 10% is five percentage points of economic profit. Now, there are companies out there that are destroying value, that have a return on invested capital of 5%, for example, and their cost of capital is 10%. They are destroying value because their capital costs are higher than what they’re able to (generate in) returns. These companies can still generate accounting profit, but they’re just not good businesses. What economic moat analysis is going to do, it’s going to help parse out through industry structure analysis, the duration of this ROIC-less-weighted-average-cost-of-capital (WACC) positive spread. So how long…will a company be able to generate excess economic profit? The Economic Castle analysis focuses of the magnitude of a company’s economic profits. So, for example, Apple (AAPL), which has been one of the market's best performers over the past several years, may not have what could considered to be a wide economic moat. But the company has a fantastic and highest-rated Economic Castle because the company’s economic returns, its returns on invested capital less its weighted average cost of capital, is north of 200 percentage points, which is one of the best (spreads) in our coverage universe. That being said, both (economic moat and economic castle analysis) are very valuable frameworks to apply in business analysis, and that’s really where we’re kind of focusing on and building the foundation for…Just to comment a little bit more about the economic castle and economic moat, you see this red area (image shown in video), it’s going to be a company that may not have a moat but that’s generating significant economic value for shareholders. 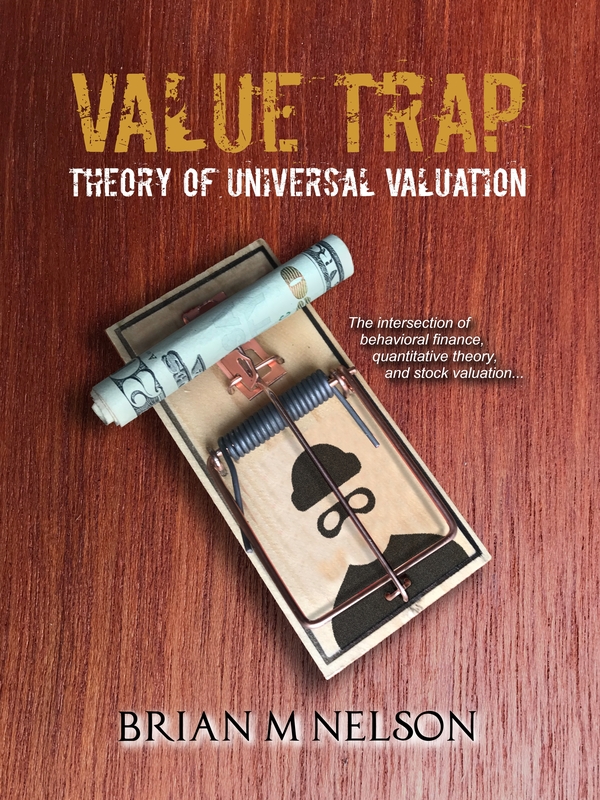 You remember economic value--that is the difference between a company’s returns on invested capital and its cost of capital--and then you have the traditional academic framework of a moaty company where economic returns are competed away over time. You’ll see that you can have situations where no-moat companies are actually better value-creators than moaty companies. So it’s very important that when you do this type of business analysis that you just don’t throw away companies that may not have sustainable competitive advantages because they can generate so much economic profit in the near term where they could become fantastic investments. Okay, there are significant benefits to combining economic moat and economic castle analysis. For one, economic moat analysis helps uncover companies that are poised to sustain economic profits long into the future. This (analysis) helps mitigate some of the uncertainty with flash-in-the-pan type of companies that may have a one trick pony or one product that generates a lot (of economic profit) and then fades away. The economic castle analysis helps uncover companies that are poised to generate the highest risk-adjusted economic profits for shareholders. Obviously a bird in the hand is worth two in the bush. So, the sooner that a company generate economic profit, the less risk associated with that stream. So, the economic castle analysis mitigates the uncertainty associated with longer duration analysis. It’s really up to the investor’s appetite for what risk they want to take. Is it safer (for example) to bet on analysis that says that a company is going to generate this economic profit spread thirty years from now, or is it safer to say it’s going to generate an economic profit spread one or two years from now. Do you prefer to have your economic profit stream shorter duration or longer duration, there’s risks associated with that (both types of analysis). Now, I’ve thrown a lot of stuff out there--the ROIC versus WACC association is not necessarily discounted cash flows but it is a form of business performance. So there’s a couple of dynamics there in terms how to think about the qualities of certain companies. But those that have both characteristics--they have a wide moat and a highly-rated economic castle are going to be among the most attractive businesses out there. But that doesn’t mean that they’re the most attractive stocks, and one of the examples that I keep using is Apple, which is trading at about $110 per share (at the time of this recording), would be a horrible investment at a million dollars per share, but a fantastic investment at fifty cents per share, all else equal. So it’s important that we don’t just focus on the business and we don’t just focus on the company’s fundamentals. We have to be able to translate those fundamentals into a fair value estimate and compare it to the price. Again, the price-to-fair-value equation trumps all business analysis, even economic moat and economic castle analysis. Tickerized for holdings in MOAT, as of July 2, 2017. First published February 2015.